A new force has been unleashed from the darkest, wildest realms of the Net--a menace more dangerous than anything DenTech City has ever faced. What is it? MegaMan himself! Transformed by the mysterious "Beast" program, MegaMan has developed the unwelcome power to turn into a rampaging monster. 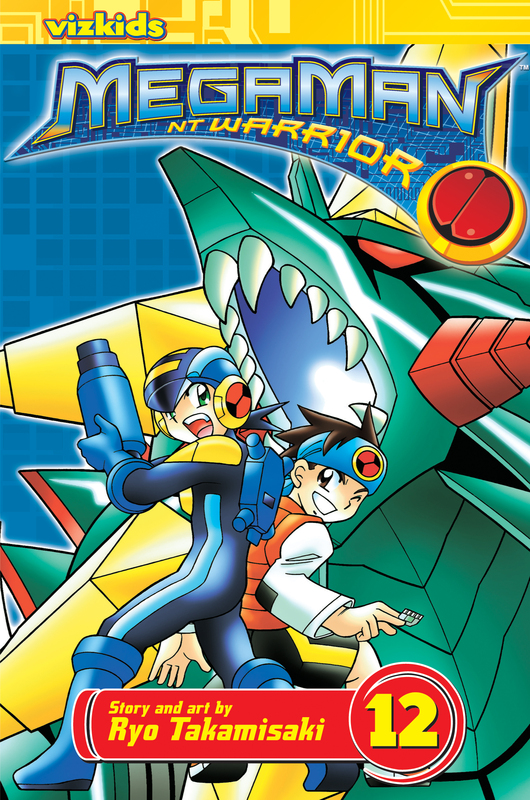 While Lan's scientist dad searches for a solution, MegaMan and Lan try to deal with MegaMan's beastly new condition...while fighting the world's most powerful NetNavis!